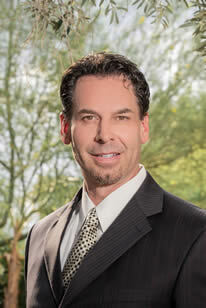 Owner / Broker of Painted Desert Realty, Painted Desert Prop Management and 27 year resident of Painted Desert, multiple home owner, President of Estate association. I truly have a deep understanding, knowledge and appreciation for our great community. Living abroad in St. Maarten for 5 years, AIX Provence South of France 1 year, Costa Rica for 1 year, owning businesses and working directly with Governments has given me unique business experience that has benefited me greatly throughout my Real Estate career of 14 years. Personalized service is what I built my companies on and what I have maintained and very proud of. Answering my phone personally 7 days a week yet on top of all new technology benefitting my clients with the best of both old school service with modern day tech that serves my clients best way possible is what makes David Lee stand apart from other Realtors / Real Estate business owners.